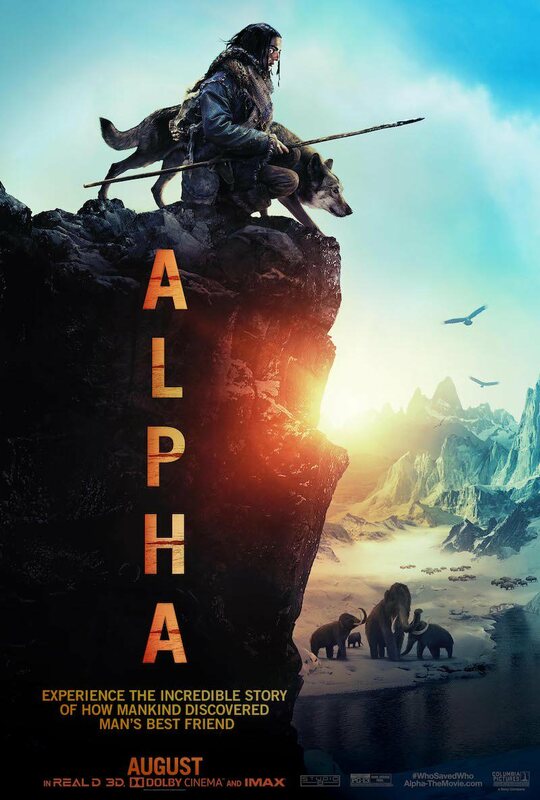 Sony Pictures and Studio 8 have premiered the new trailer and poster for the Ice Age-set drama “Alpha” which is set in Europe 20,000 years ago. On his first hunt as part of an initiation to his tribe’s most elite group, a young man named Zeta is injured and left for dead after a bison hunt goes horribly wrong. Awaking to find himself broken, alone, and miles from his village – he must learn to survive and navigate the harsh and unforgiving wilderness. Reluctantly taming an abandoned lone wolf, the pair learn to rely on each other to hunt and become unlikely allies. They endure countless dangers and overwhelming odds in order to find their way home before the deadly winter arrives. Kodi Smit-McPhee, Natassia Malthe, Leonor Varela, Johannes Haukur Johannesson, Mercedes de la Zerda and Jens Hulten star in the film directed by Albert Hughes. “Alpha” opens in cinemas on August 17th.